Love, we are always very shy of admitting that we are in love, especially since we feel love is a crime. 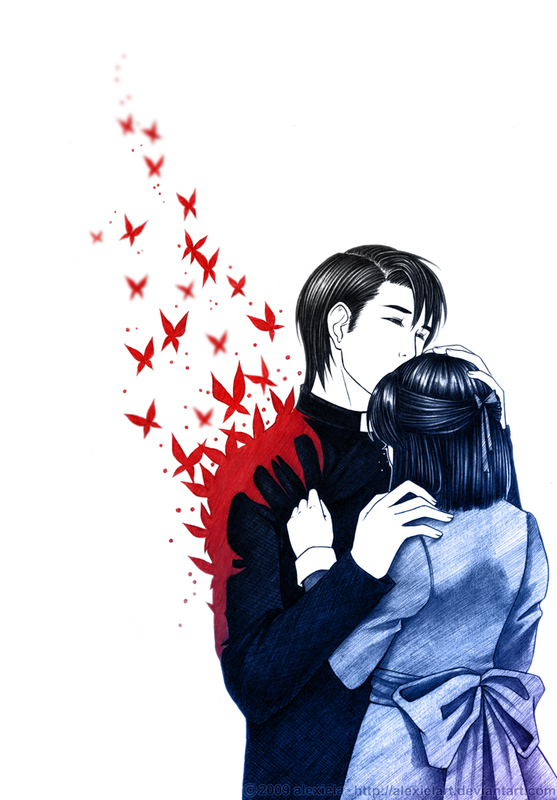 How can romance be a crime, a felony, a mistake. Romance is the most beautiful relationship that one can have on earth besides that of a mother and a child. But strangely when romance is discussed within family and friends it almost becomes like a sin. The big question that comes across between families are what does he do? Where is he from ? Are you mad to fall in love? And then if love turns into a love marriage proposal then it is not love but war. Where is the boy or the girl from, how much does he earn? How much is she educated? Where will they stay after marriage? How will they survive? How long will they remain in love? Will the marriage survive the differences in terms of class, or caste? All I am saying is that if the reason behind the big decision is love, and the decision is between two partners who are going to live their lives together then who are we to be so judgmental? Have we ever found true love? Are we matured enough to judge other’s love and romance? If we worry about so many reasons in life can we be really happy? Will we able to love anybody ever truly, if we are so anti-love ? Ultimately the decision of being together for lovers should be left to them. If they are legal adults, they understand the consequences of romance and love marriage. At the end of the day they could be as wrong or as right as we are in our life if we look at it form a larger perspective… Are we perfect, have we lead the perfect life… So let love chill! 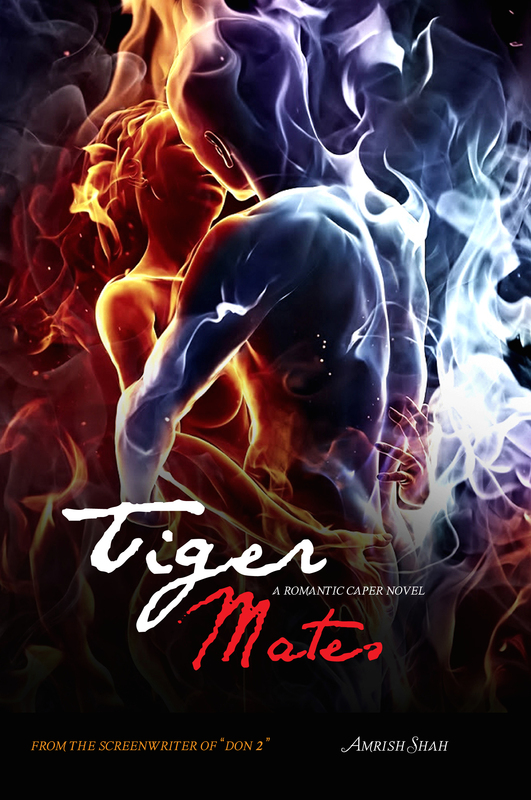 Well to read more on love and romance check out the preview of the novel Tiger Mates!